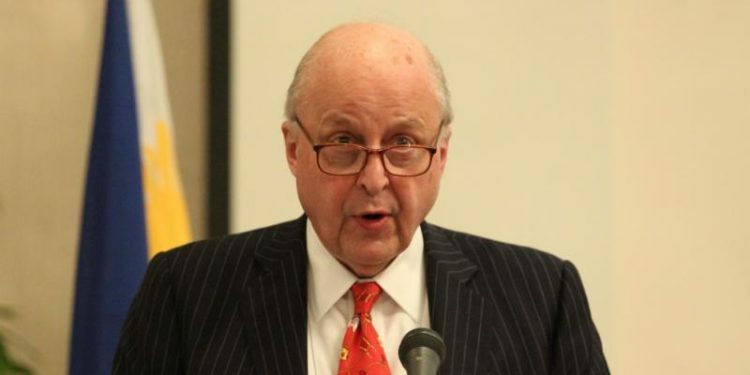 MARYLAND – On 17-19 November, US-Philippines Society Co-chair Ambassador John D. Negroponte convened a 2-day workshop on strategic developments in the South China Sea at the prestigious Aspen Wye River Conference Center, Maryland. 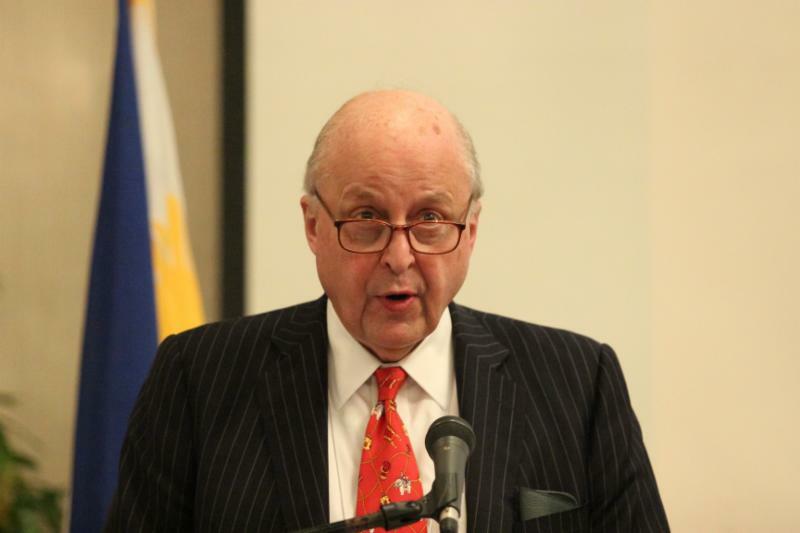 The workshop attracted policymakers and experts on China, Japan, Vietnam, India and the Philippines. 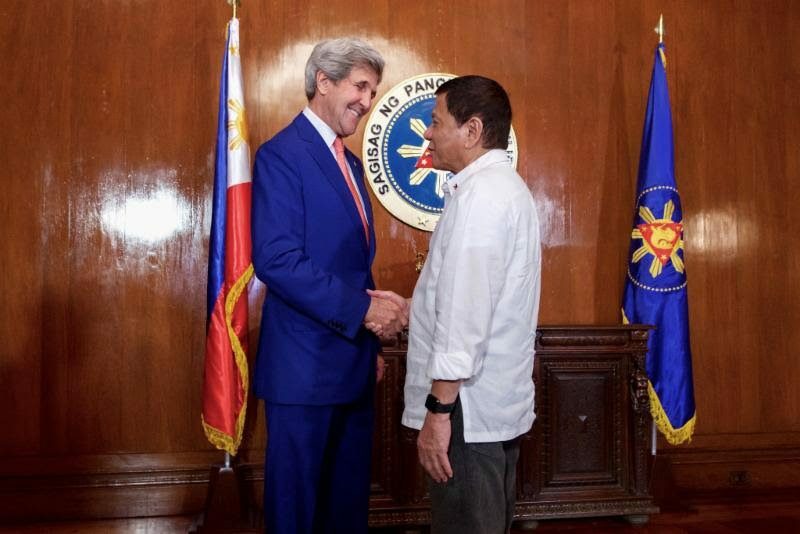 Findings were to become part of a policy review for the incoming administration.